For the "out of towners" who may have seen the article below, the original Miracle Strip Amusement park that was home to the old Skyliner, is 5.8 miles from the new Pier Point at Miracle Strip Amusement Park. You can actually see the distance and locations thanks to Google Maps here ! Today, things are not so bright for this once great amusement park which closed in 2004. 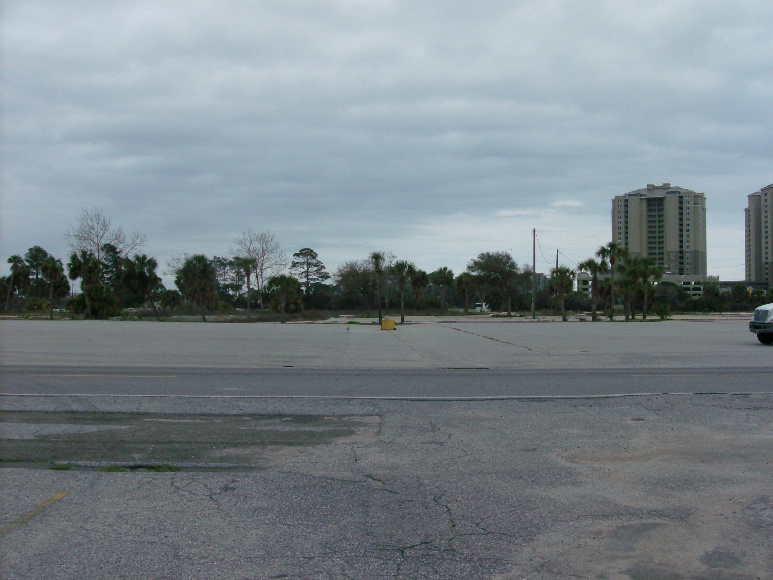 All of the rides have been removed, and during the Gulf Oil Disaster, BP used the vacant space as a staging area for their clean-up efforts. Thanks to ALT's contributing member Charles Thayer for the pictures and video that were taken 2/23/12 (below), while you can read the original article below the video. 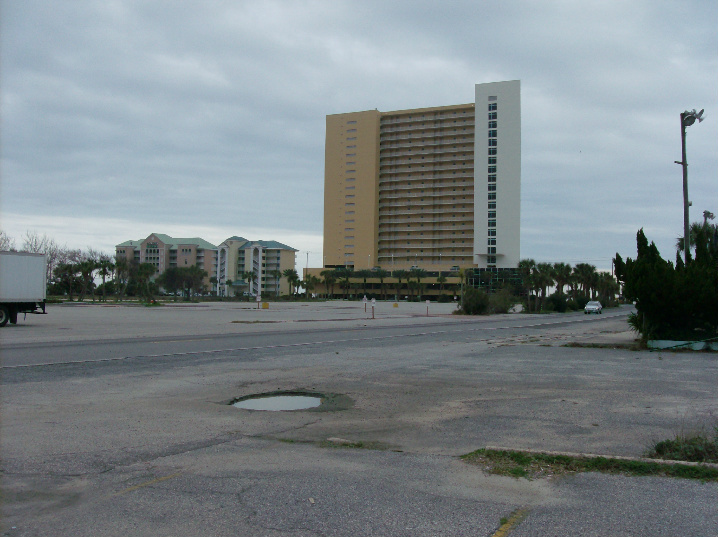 This is a drive around of the old Miracle Strip location, which is where the Skyliner used to reside.